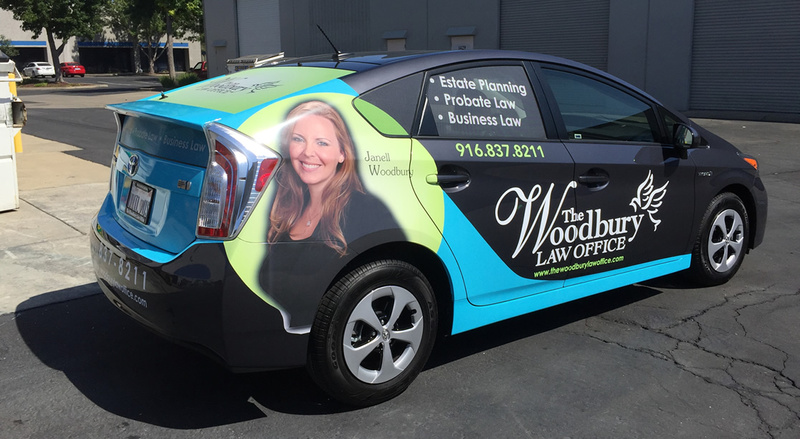 Are Vehicle Wraps a Good Investment for Your Small Business? We think so! The Outdoor Advertising Association of America, Inc. (OAAA)does too. In fact, they say that mobile advertising can be the most effective and efficient form of out of home advertising.